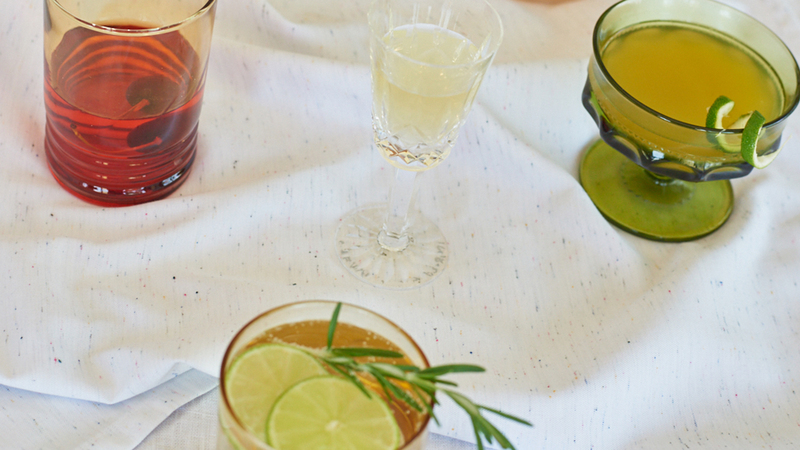 CBD cocktails are a fun and refreshing way to enjoy the benefits of soothing cannabinoids. 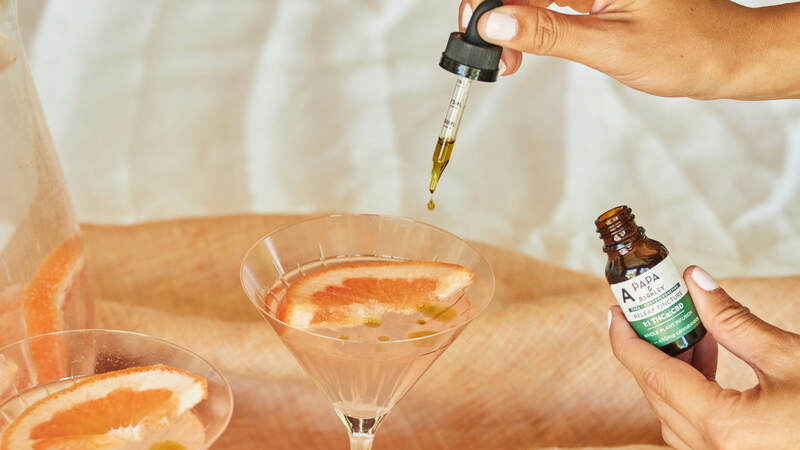 See our favorite CBD cocktail recipes to try at home. Cannabis Infused tea can be made in a variety of ways from many different ingredients. 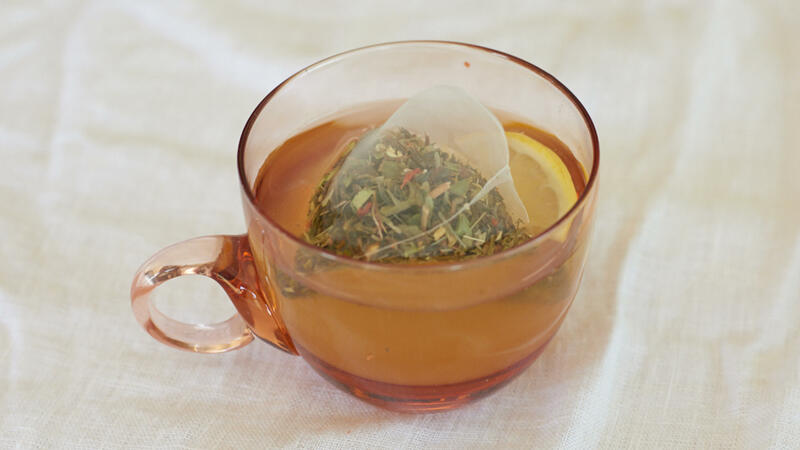 This DIY Cannabis tea recipe will definitely help you super boost your day. 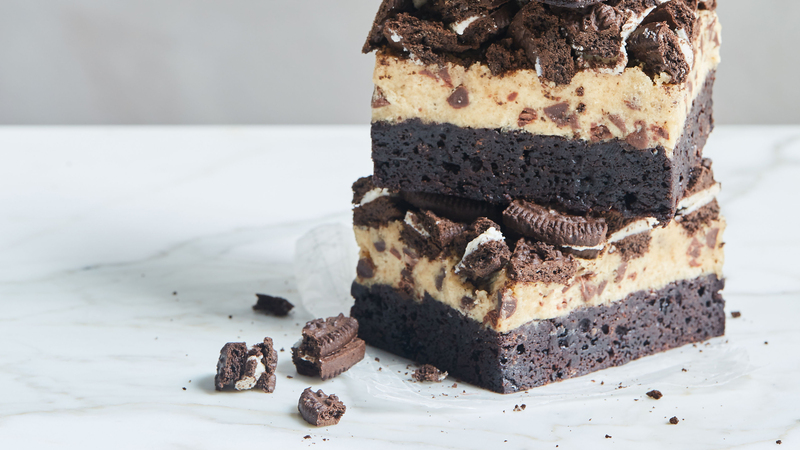 Weed brownies are usually a crowd favorite when it comes to cannabis edibles. 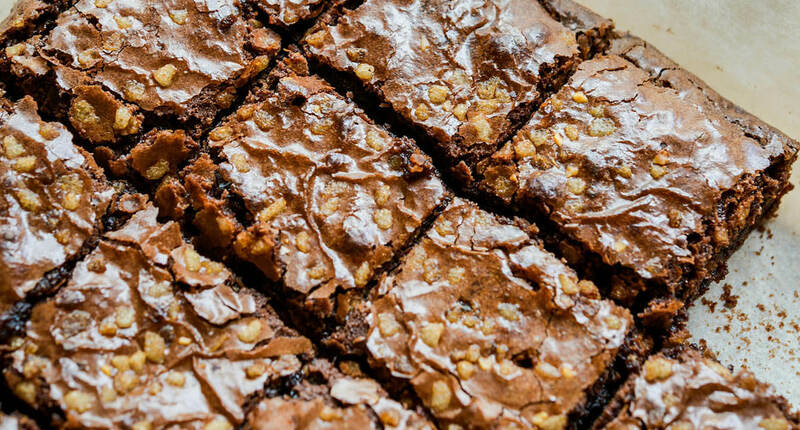 Read our ultimate guide about how to make killer weed brownies by yourself. Check out here. 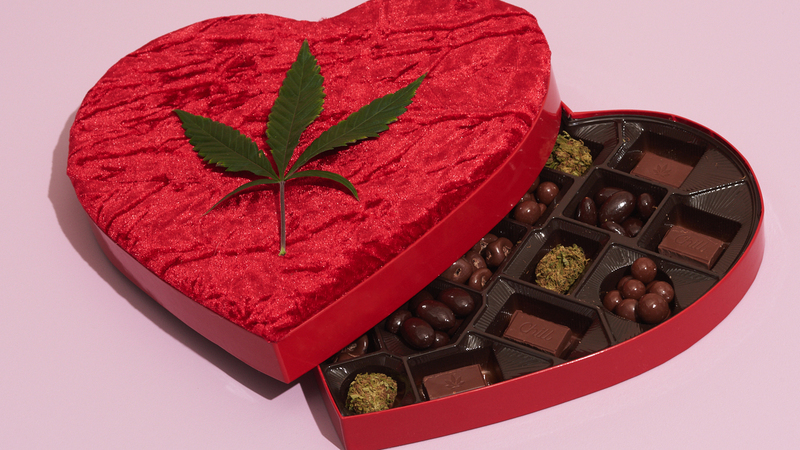 There is no better way to celebrate Valentine’s Day than with the gift of cannabis-infused candies. Try our DIY CBD candy recipe for the cannabis lover in your life. Check out now! 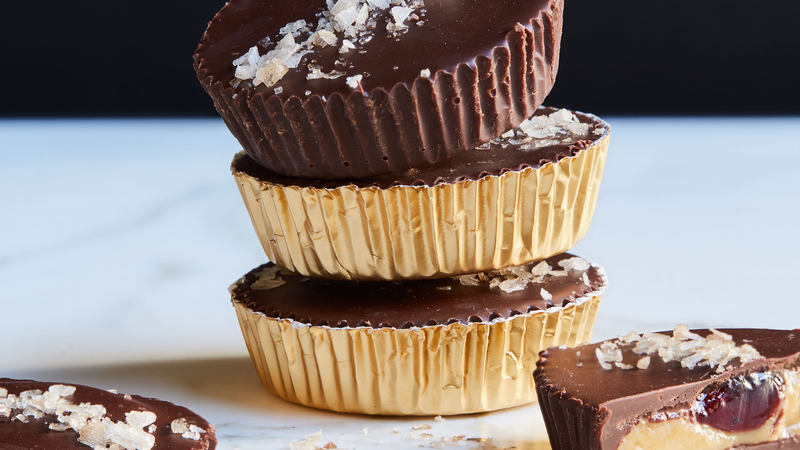 PB & J Chocolate Cups are some of the most loved dessert creations, and when you’re in the mood for desserts and a nice high, this recipe is exactly what you need. So grab your apron, a grinder, and your appetite and let’s get cooking! Sweet Leaf Sugar Cookies is another fun and delicious way to consume your cannabis. 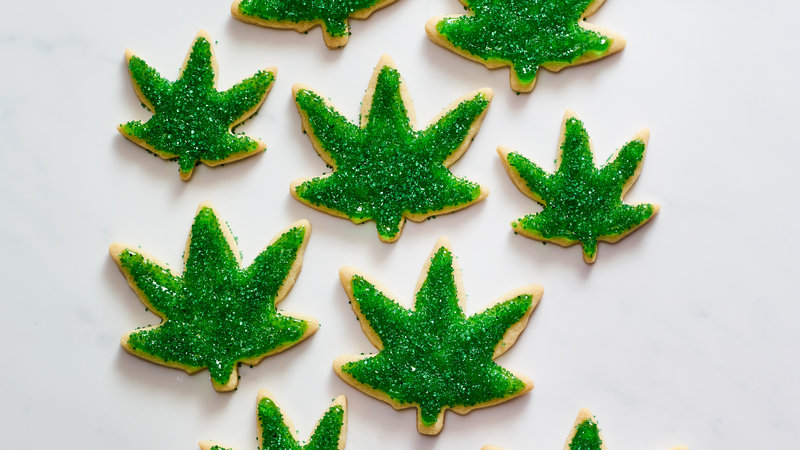 This holiday season, learn how to make Weed Infused Cookies and Holiday Eggnog in your own kitchen. 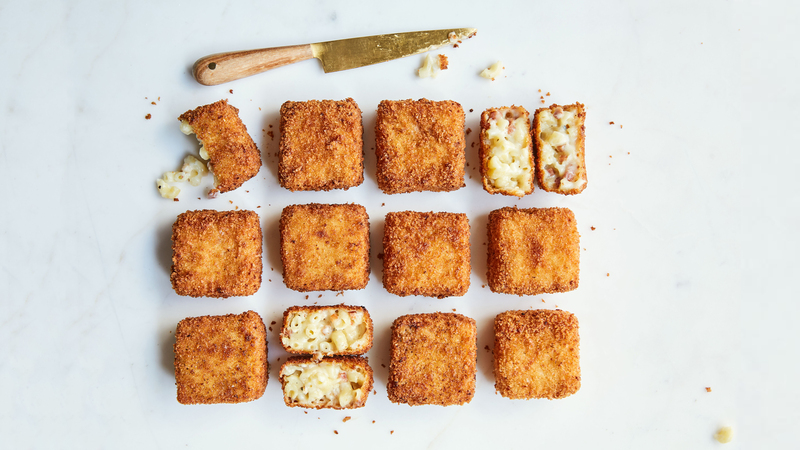 Try these Marijuana recipes by MedMen. 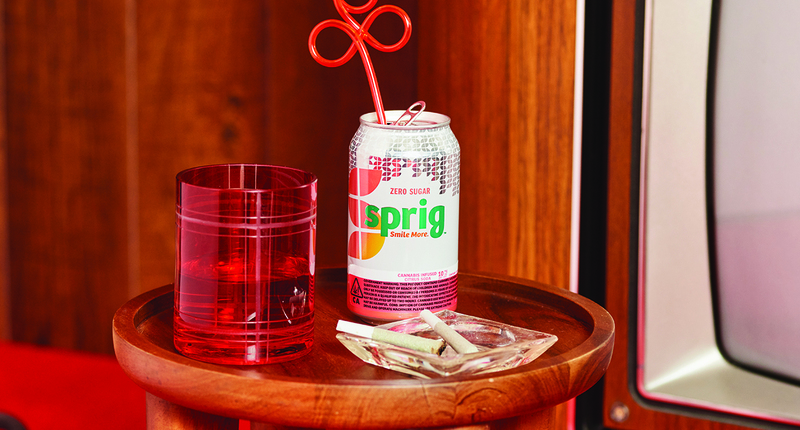 Have you ever thought about using a cannabis infused beverage? If not, you should try this marijuana drink recipe a try and really give your taste buds something to remember. 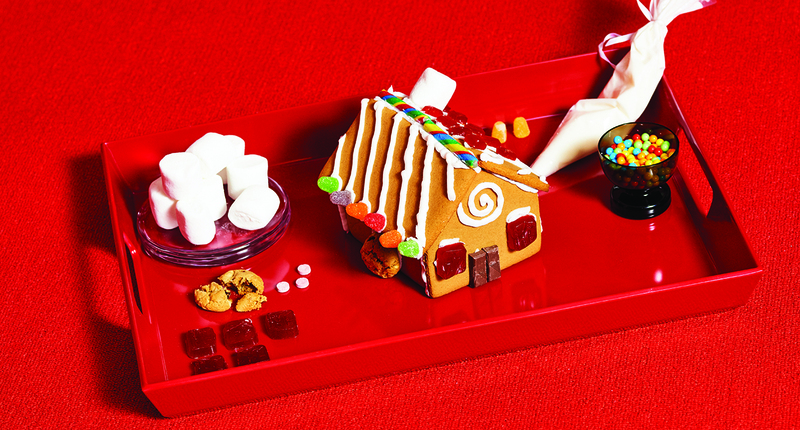 Want to make a gingerbread house out of cannabis? Click here to read our complete guide and let the fun begin. Want to make Cannabutter? 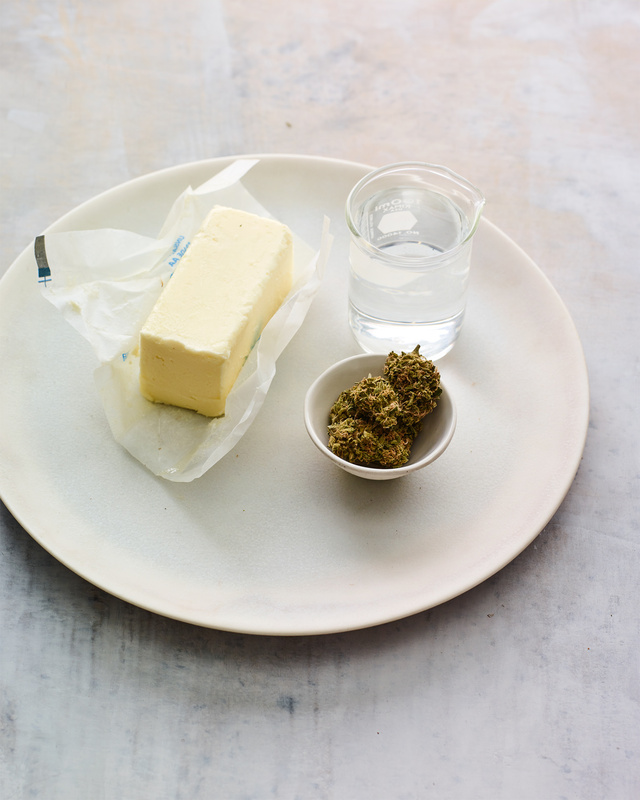 Find the Customizable Cannabutter recipe made from Sativa and Butter for Cannabis foodies. Let’s be honest. When you hear the word edibles, what is the first thing that comes to mind?